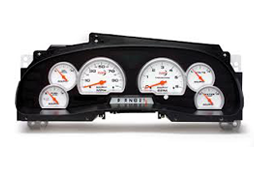 We at Speedo Repair Ltd can repair your Ford F150 faulty instrument cluster in our specially built electronics workshops. 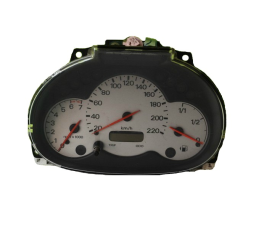 We at Speedo Repair Ltd can repair your Ford Fiesta faulty instrument cluster in our specially built electronics workshops. 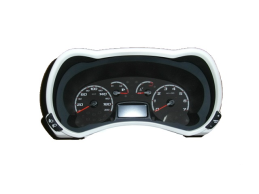 We at Speedo Repair Ltd can repair your Ford Fiesta MK6 faulty instrument cluster in our specially built electronics workshops. 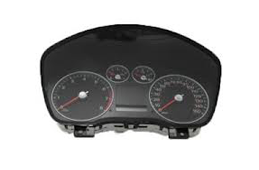 We at Speedo Repair can repair your Ford Focus 1 faulty instrument cluster in our specially built electronics workshops. Cartronix can repair your Ford Focus 2nd faulty instrument cluster in our specially built electronics workshops. 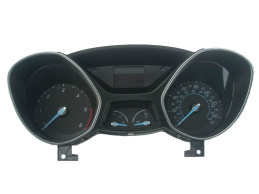 We at Speedo Repair Ltd can repair your Ford Focus 3rd faulty instrument cluster in our specially built electronics workshops. 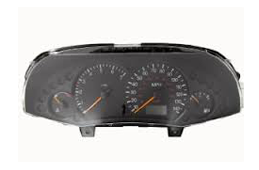 We at Speedo Repair Ltd can repair your Ford Galaxy faulty instrument cluster in our specially built electronics workshops. 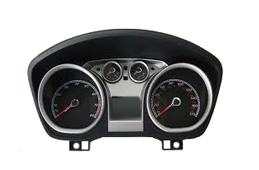 We at Speedo Repair Ltd can repair your Ford KA faulty instrument cluster in our specially built electronics workshops. 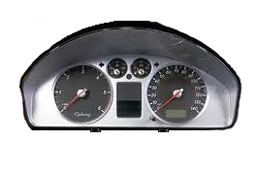 We at Speedo Repair Ltd can repair your Ford KA Visteon faulty instrument cluster in our specially built electronics workshops. 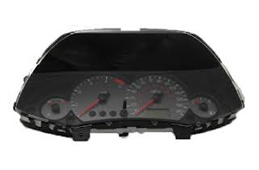 We at Speedo Repair Ltd can repair your Ford Mondeo 3 faulty instrument cluster in our specially built electronics workshops. 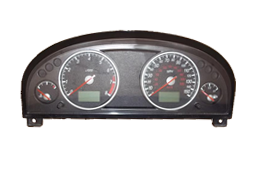 We at Speedo Repair can repair your Ford Transit Mk5 and Mk6 faulty instrument cluster in our specially built electronics workshops.